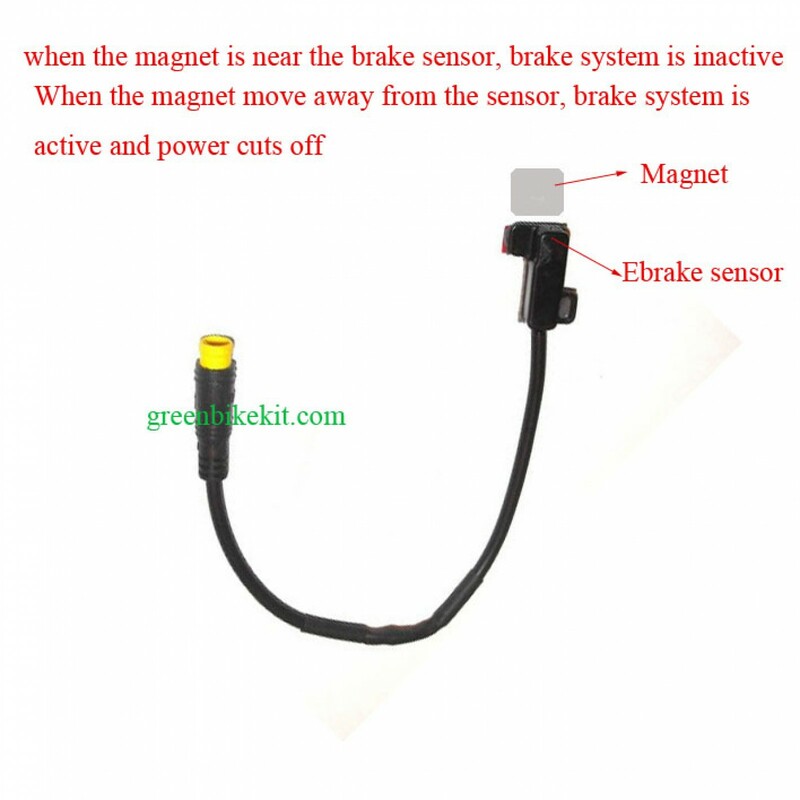 8FUN central motor kit hydraulic brake sensor. 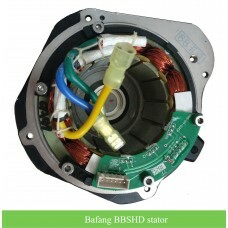 It includes a sensor and a magnet. 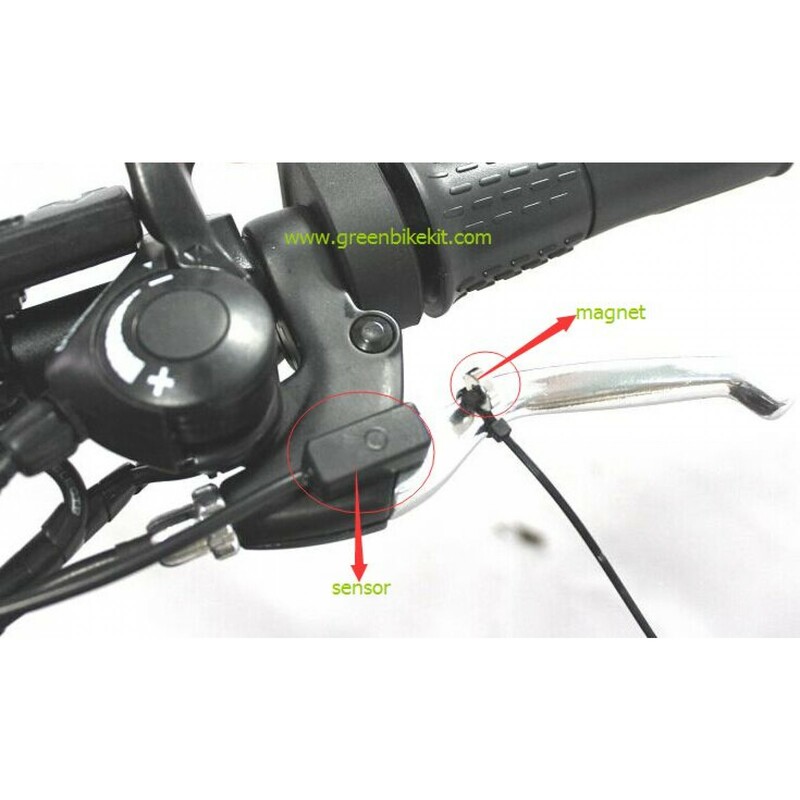 It is easy to install, just fix the two parts on your original brake handle bar. 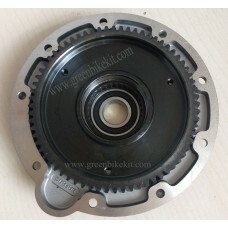 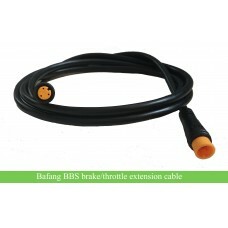 The price is for one brake sensor, if you need a pair for your bike, please order two sensors. 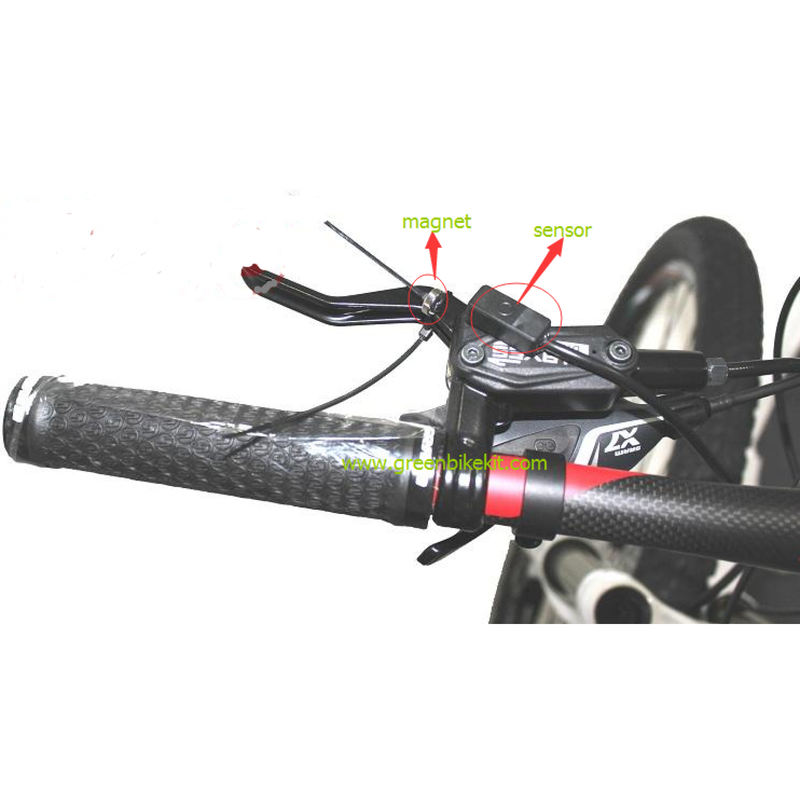 Electric bike hydraulic brake sensor for bafang mid crank kit. 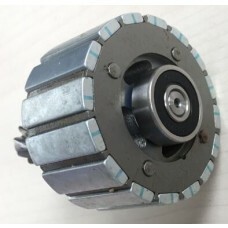 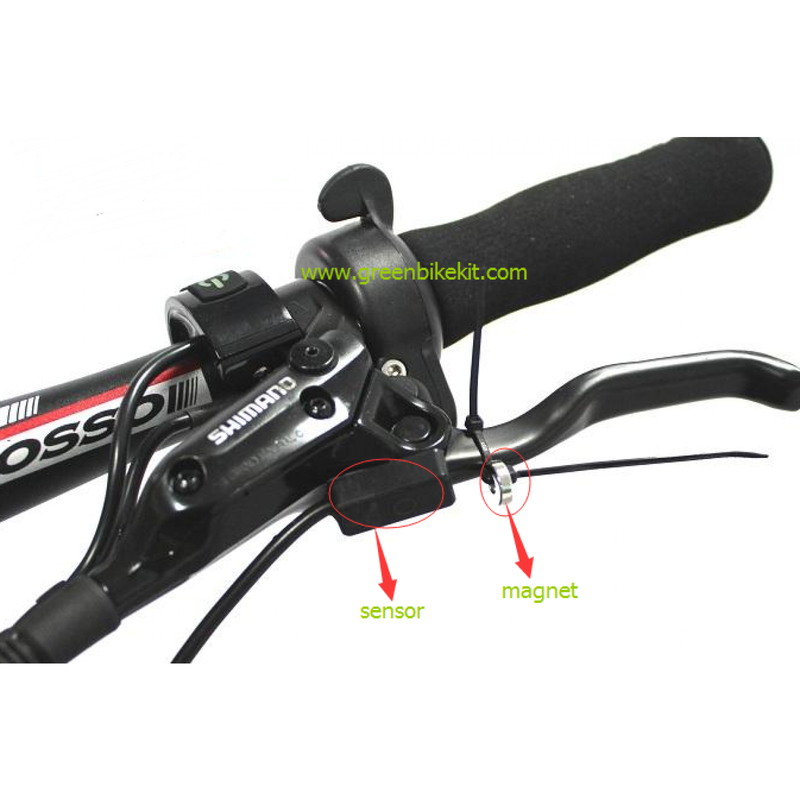 It includes a sensor and a magnet, fix the two parts on your orignal hydraulic brake, when the magent is near the sensor, the brake system is inactive; when you grip the brake handle, the magnet will move away from the sensor, then the brake system active and power cut off. 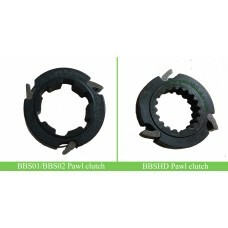 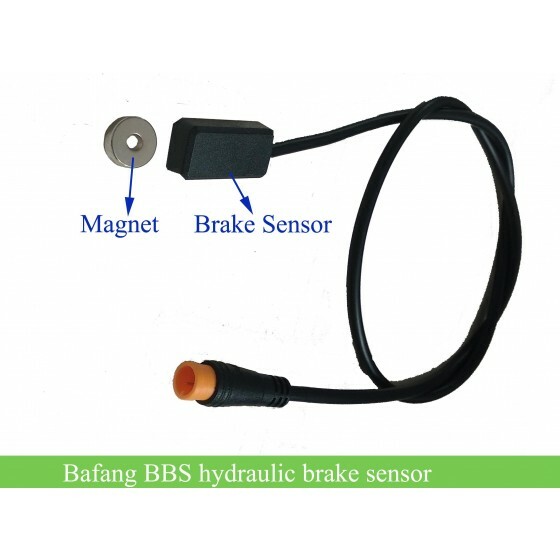 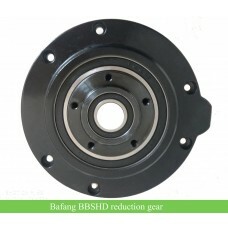 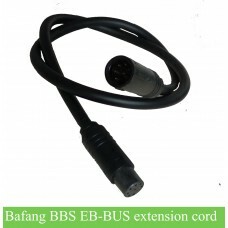 If your bike is with hydraulic brake system, and you want to convert it into ebike with Bafang mid crank kit, you can buy this brake sensor to keep your original brake system work with the bbs kit. 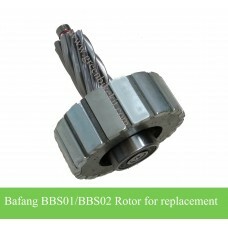 Review "Bafang bbs01/bbs02/BBSHD kit hydraulic brake sensor"